There is no designated place for communication and collaboration in an organization, well other than the “conference room.” As the business world moves in a distinctly more mobile direction, devices grow in relevance, more importantly device performance. Whether it’s your iPhone or a fancy new audio conferencing system, device management matters. This week, Polycom announced new cloud services this week to aid organizations with managing and measuring meeting room technology. Polycom Device Management Services (PDMS) will aid service providers and enterprises in device lifecycle management while ensuring audio conferencing solutions are performing as expected. PDMS for Enterprise provides IT with a user-friendly portal to manage all Polycom devices – from the meeting room, to the IP phone your desk. IT can easily provision, update and secure audio devices throughout the organization. In addition, Polycom is planning to unveil the RealConnect interoperability solution to support audio conferencing services over Polycom devices in Q3. Concerning service providers, Q3 will prove a busy time. Polycom will take the wraps off a version of PDMS geared to enable service providers to integrate device management and analytics into the portal provided to customer. Audio conferencing enables the communication and collaboration that drives business – when’s your meeting room system is functioning properly that is. 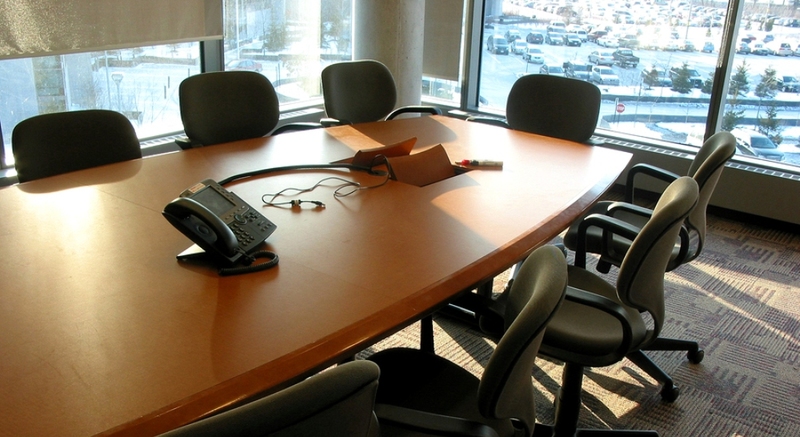 How do you manage and monitor your meeting room technology?